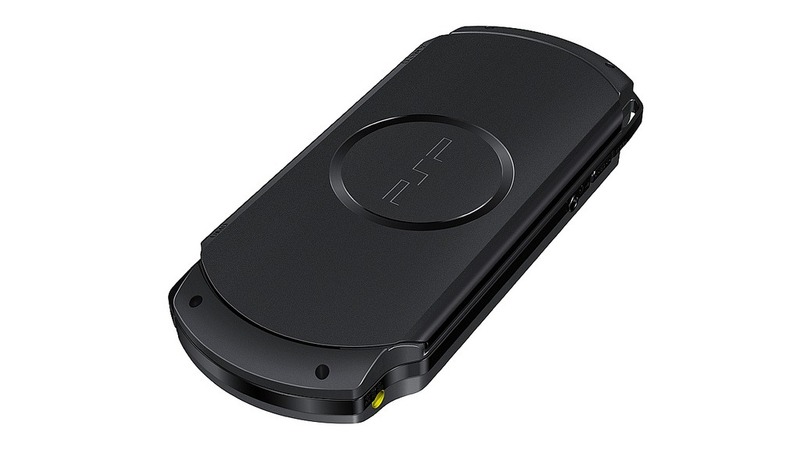 With the PlayStation Vita launch just around the corner, it’s a surprise that Sony’s Gamescon 2011 announcements include a new PlayStation Portable model. 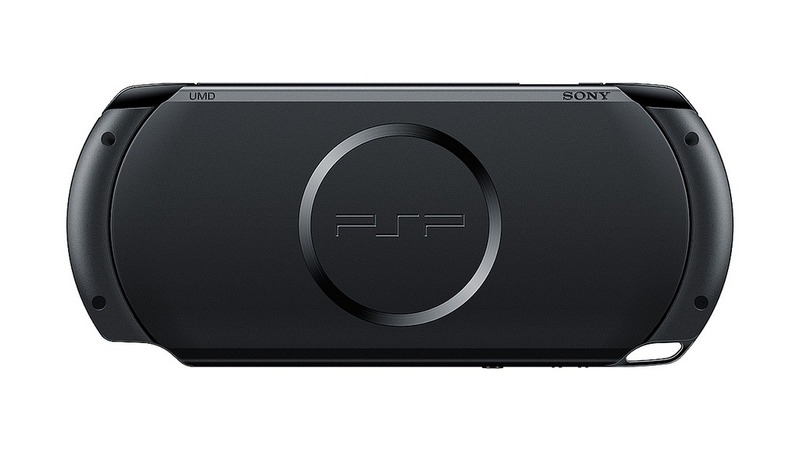 The new PSP model, the PSP- E1000 looks to carry a matte finish resembling the PlayStation 3 Slim exterior. Aside from the difference in finish the new model won’t be doesn’t have WiFi. In exchange, the new PSP model will cost just 99 Euros. No word on when the new PSP model will reach the US but we can expect pricing to just be $99, just in the same as the DS lite. Monster Hunter fans should stay away from the new model lest you don’t want to be playing with other people via adhoc :). Well… That’s no good for MH players(Like me)! 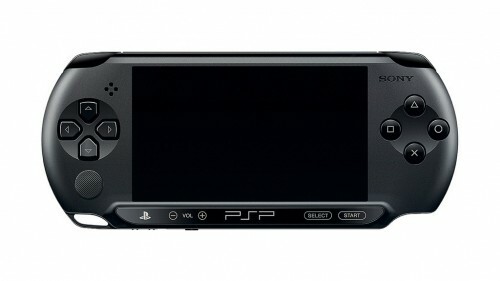 I think I’ll buy a 2nd hand PSP than this one! That’s my opinion. By the way do you this think can have a CFW too? The price is good! But still no WLAN! so It’s kinda lame! for me though.